Back at the MOG party, The Mohawk was so full many people were flat out turned away. The reason? Big Boi. 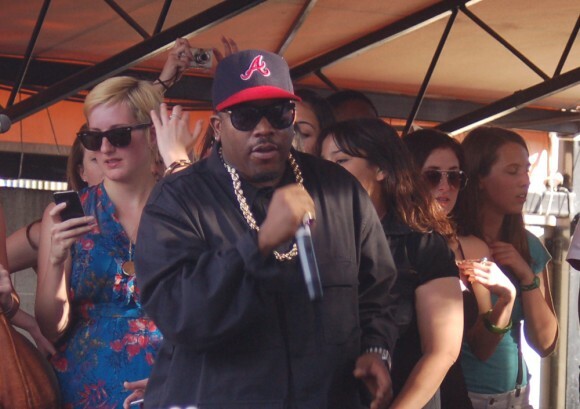 One half of the famous and somewhat inactive Outkast, Big Boi has been playing a few high-profile parties over the course of SXSW. 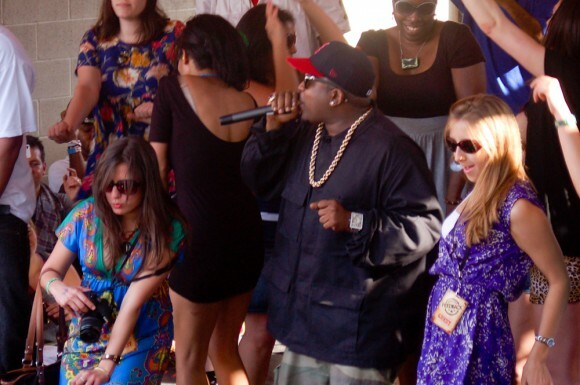 Here, at the MOG Party, Big Boi and his small live performance entourage commandingly rocked the crowd on hand. Playing a mix of classic Outkast tunes (“Ghetto Musick” and “B.o.B.”) and strong tracks from this most recent solo album Sir Lucious Left Foot: The Son of Chico Dusty (“Shutterbug,” “You Ain’t No DJ” and “Fo Yo Sorrows”) this show was a thrill to behold. 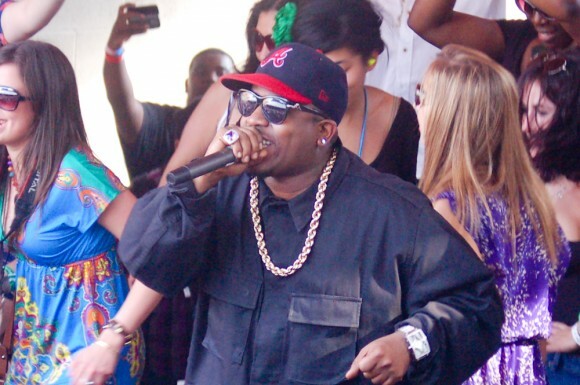 Even though Big Boi wasn’t back by a full band as he’s known to do, the reason he invokes such a profound reaction is simple. 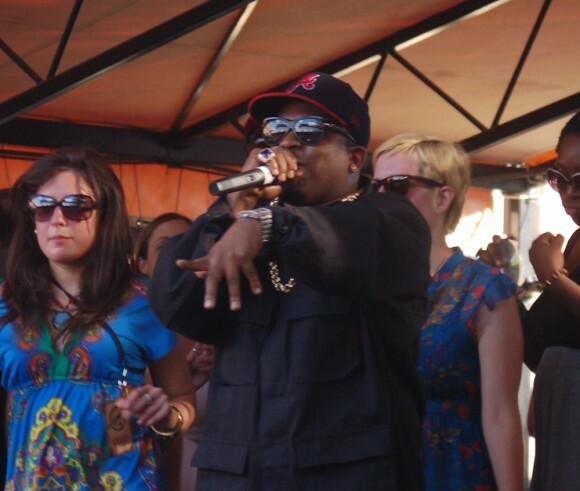 Just like with Outkast, his music has genius infusions of funk, rock and experimental electronic music coupled with his own nimble, memorable wordplay. People love hip-hop, it just helps to have something beyond club banging 808 beats to sink their teeth into.